The most well-known dental crowns are made from porcelain and ceramic. You will be surprised to know that there are more than these types of crowns. There is a specific dental crown for every patient needs and depending on each patient needs a dentist can suggest one that fits perfectly. Knowing the types of dental crowns available can help a ton to making the correct decision at the dental office. That is why I’m going to teach you guys today what type you should choose. 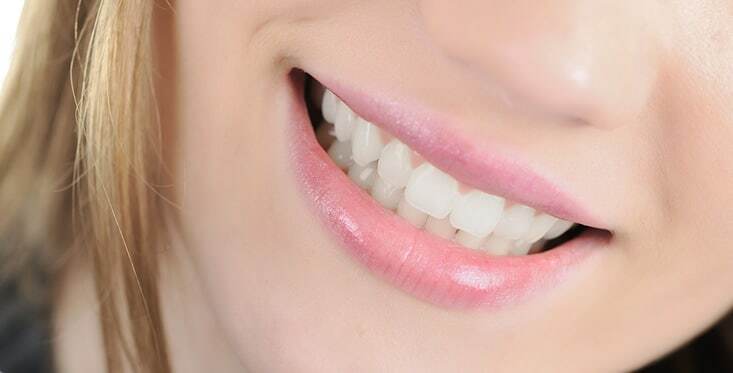 With a little help and guidelines you will be able to choose the best dental crown for you. Keep in mind that it is very important that you review them yourself and your case to make the decision a breeze. The steel crown is used often as a temporary solution to a missing tooth. Their purpose is to protect your tooth while a permanent dental crown is in the making. Most commonly used for children, the stainless steel crowns helps them to be patience while the wait for a more resistant crown. Think of them as some kind of coat that defends the tooth from any harm or injury. 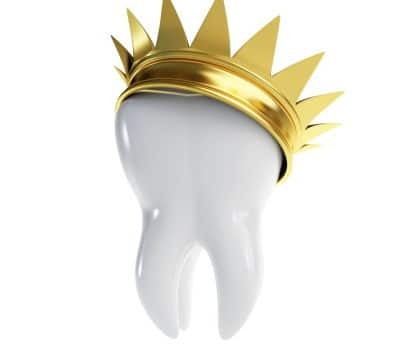 After the kid’s primary tooth emerges, the stainless steel crown will come out naturally. This ensures that the permanent tooth that is behind can come out with no problem at all. 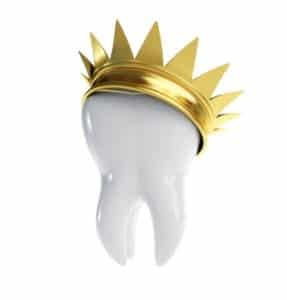 You may be familiarized with gold crowns that were popular in the past. But there are other alloys such as nickel, chromium and palladium. Metal crowns offer both price and quality advantage thanks to their functionality and hardness. This is amazing because the patient can bite and chew just like natural teeth. Another good point on their favor is that they can last a really long time. Their main drawback is their metallic color, which obviously will tell that it is a crown. That is why I recommend patients to choose them for their molars as they’re far in the back. They are really surprising for their beauty and aesthetic. Porcelain fused with metal crowns comes in really soothing colors that match the natural whiteness of the teeth. This gives the patient a nice realistic smile. They are definitely the safest choice, but sadly they are a little fragile, so treat them with care. Resins for dental crowns are the most affordable type on this list. Their lifespan is shorter compared to all the other types of dental crowns, so keep that in mind. This doesn’t mean that they are useless, it just mean that you have to be extra careful with them. Temporary or permanent dental crowns? Temporary dental crowns are usually made from an acrylic or stainless steel at your dentist’s office. On the other hand, permanent crowns are made inside a dental laboratory. Temporary crowns can only be used as temporal solution as its names points. A permanent dental crown custom made in a lab will offer more longevity than a quick solution. The coolest ones because they can be made by using a special software and equipment such as the CAD/CAT scan. You will find that most dental clinics don’t have the knowledge and equipment to fabricate a dental crown in one sitting. But there is one clinic in Los Algodones, Mexico that can do it for you, avoiding waiting days for a single crown. And the name of that clinic is Dental Solutions Los Algodones. They have a very capable staff that can make your dental crowns in record time. But the best part is their prices and quality, definitely the top of the dentist in Los Algodones.